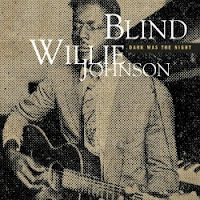 Recently, I picked up a copy of Dark Was The Night, a collection of the gospel-blues recordings of slide guitarist Blind Willie Johnson, a Texas street-corner evangelist whose amazing guitar work was a major influence on scores of guitarists since his heyday in the early 1930's. Many of his songs, including most of the sixteen tracks on this CD, have become standards and have been covered by many of today's guitarists. 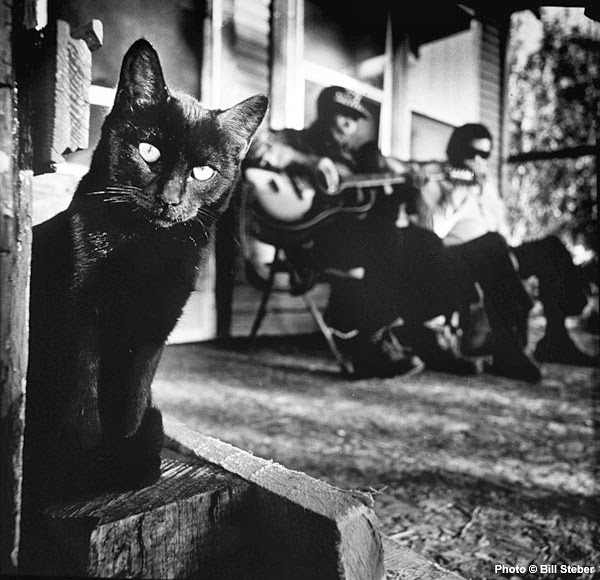 I first heard Johnson on another collection that I bought in the early 90's when I first started exploring pre-war blues, via the Roots 'n Blues series of recordings released by Columbia/Legacy in the early 90's. 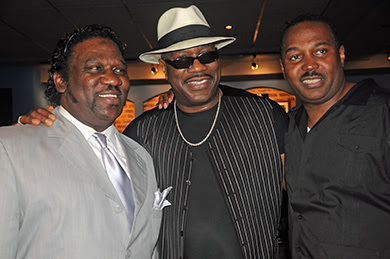 Legends of the Blues, Vol. 1 had 20 fantastic tracks and is an excellent way to start listening to pre-war blues. 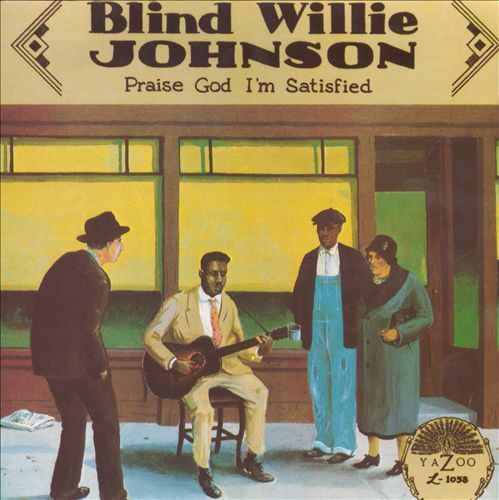 Johnson's "Lord, I Just Can't Keep From Crying" was on that set, along with a lot of other great songs that really helped open up the early blues world for me. It was Johnson's song that really grabbed me though. The fierce slide guitar and his passionate, gruff vocals were unlike anything I'd ever heard at that time. I wasn't really sure what to do with it. I remember listening to it over and over again. A few weeks earlier, I had gotten a copy of Yazoo Records mail order catalog and I remembered seeing an album of Johnson's, but I wasn't sure whether to get it or not. His music was that heavy. It was so emotional, heartfelt, and intense. 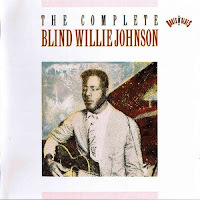 Eventually, Columbia/Legacy released a two-album set (The Complete Blind Willie Johnson) which captured all of Johnson's recordings that have been found. I picked up a cassette copy of it in the mid 90's. By then, I was able to take it all in. His guitar work is truly astounding at times, and his vocals brought chills. 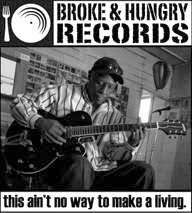 Though Johnson played gospel music, his life was as close to the stereotype of a blues man as you can probably get. He was born near Temple, Texas, in a community called Pendleton, around the turn of the century (dates vary from 1897 to 1902). His mother died when he was very young and his father remarried. When Johnson was about seven years old, his father and stepmother were in a fight. He caught her going out with another man and beat her. Out of spite, she threw lye water at Willie's father, but the lye got in the youngster's eyes and blinded him. As Johnson got older, he began playing guitar to earn money. 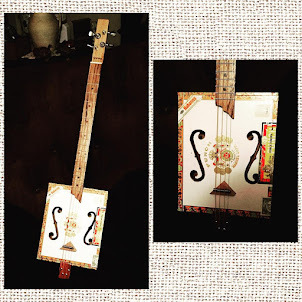 When he was five, he had wanted to be a preacher and had constructed his own cigar box guitar. 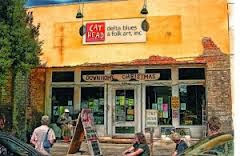 It was said Johnson played slide guitar using a pocketknife instead of a bottleneck. However, the only known picture of Johnson shows him with a bottleneck on the pinky finger of his left hand. Sometimes he did play without a slide. 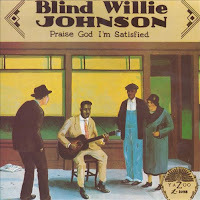 His guitar work showed elements of gospel and blues influences, but Johnson didn't want to be a blues man. Playing music was one of the few ways a blind man could earn a living of any kind back in those days, so his father would leave him on street corners to sing. Samuel Charters relayed a story about Johnson nearly starting a riot at a New Orleans court house when he sang "If I Had My Way I'd Tear The Building Down," which was about the story of Samson and Delilah. He was arrested by a New Orleans policeman for incitement while singing the song in front of the Customs House. Apparently, the police officer took the title lyric literally. In 1927, Johnson recorded the first six of 30 songs for Columbia Records. 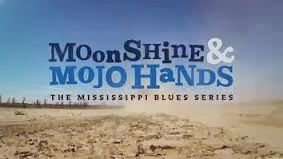 They included "If I Had My Way," "Mother's Children Have a Hard Time," which is also known as "Motherless Children," and "It's Nobody's Fault But Mine," all of which are recognized classics that have been covered by numerous blues men over the years. He also recorded "Jesus Make Up My Dying Bed," "I Know His Blood Can Make Me Whole," and the spellbinding "Dark Was The Night, Cold Was The Ground,"
"Dark Was The Night, Cold Was The Ground" was about the crucifixion of Christ, and consists of Johnson's beautiful, otherworldly slide guitar and his wordless, passionate moaning. It sends chills down your spine, even if you don't know the basis for the song. If you do know, it will hit you straight through the heart. Johnson recorded for Columbia several more times between 1927 and 1930, sometimes accompanied by his first wife, Willie B. Harris, who had also performed with him on the streets in the areas between Dallas and Waco, where Johnson mixed sermons (he became a Baptist preacher) and music during his performances. Some of the standouts of those sessions included "I Just Can't Keep From Cryin'," "God Don't Never Change," "You'll Need Someone On Your Bond," and "John The Revelator." Johnson was one of Columbia's best-selling artists in his genre, but never recorded again after 1930. Still, he continued to perform on the streets during the 30's and 40's, singing and preaching the gospel. By the mid-40's, he had settled in Beaumont, TX, where he served at the House of Prayer. In the late summer of 1945, his house burned to the ground. Johnson and his second wife, Angeline, lived in the burned-out remains of their house because they had nowhere else to go and slept on a wet bed in the searing Texas summer heat. Johnson contracted pneumonia and died just a couple of weeks later. 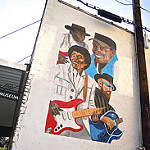 Artists from Eric Clapton to Bob Dylan, Ry Cooder, to Peter, Paul, and Mary and Robert Randolph have recorded Johnson's songs. "Dark Was The Night" was included as one of the music tracks placed on the unmanned Voyager space probe. It was the primary influence of Ry Cooder's soundtrack to the movie Paris, Texas. 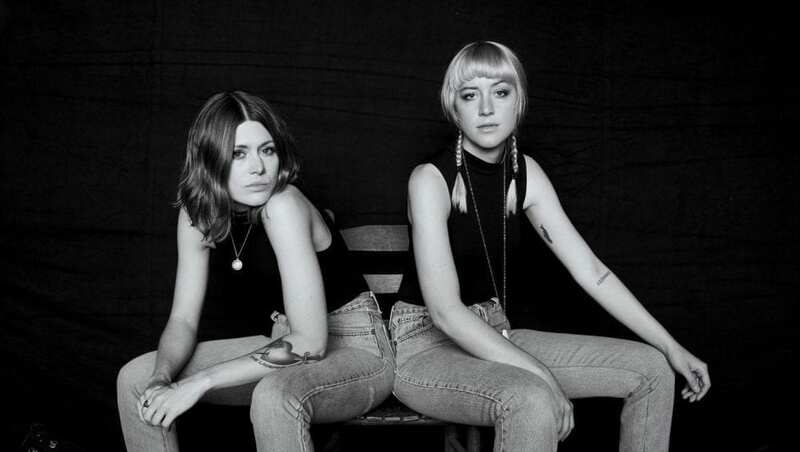 It's appeared on several TV shows, including The West Wing and The Walking Dead, and was one of the featured tunes on the Johnny Cash biopic, Walk The Line. 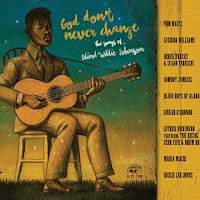 Recently, Alligator Records issued a tribute album to Johnson, called God Don't Never Change: The Songs of Blind Willie Johnson, featuring Johnson's songs as interpreted by artists such as Tom Waits, Lucinda Williams, the Cowboy Junkies, Derek Trucks & Susan Tedeschi, Luther Dickinson, the Blind Boys of Alabama, and others. There are several fine sources for Johnson's music. Yazoo Records collected these songs on two albums, Praise God I'm Satisfied and Sweeter as the Years Go By in 1989 and 1990. Columbia released The Complete Blind Willie Johnson in 1993 with slightly improved sound, then released Dark Was The Night about five years later, a more concise set of 16 songs, which is the best place for a new listener to start.